Study-breakfast in study week 3? Absolutely! 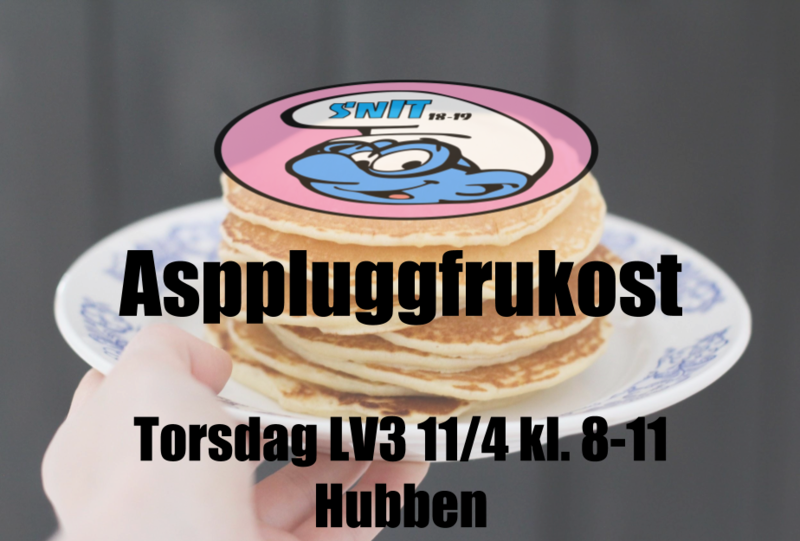 SnIT with the help of aspirants will organize a study-breakfast for all IT-students who wants to come. Get a good start to your day with a little bit of study and a little bit of pancakes.